Now 40 years young, married with a beautiful daughter, Jihoon was born and raised in South Korea. He studied environmental sculpture at the University of Taijeon, and has been dreaming of creating great sand sculptures all his life. For a number of years now, he’s actually been doing it. He’s performed at major corporate events and festivals throughout South Korea, and in Taiwan, Japan and Kuwait as well. His appearance at the U.S. 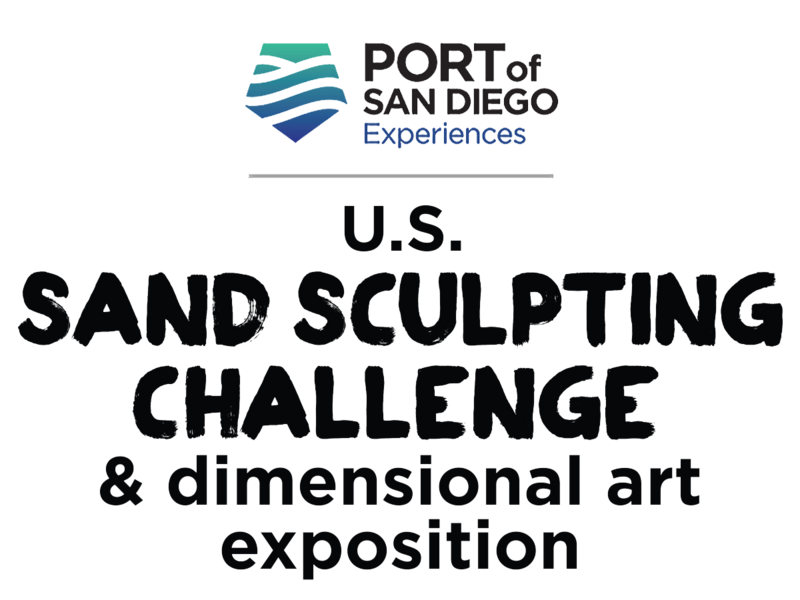 Sand Sculpting Challenge will be only his third in the States and his first in California. (Last year, his first time in the U.S., he won 3rd prize in doubles with Andrius Petkus of Lithuania at Virginia’s important Neptune Festival.) Very accomplished and quite well-known in his native land, he has invented and produces sand toys for kids and teaches the art of sand sculpture. Living his dream? Absolutely! Copyright© 2019 US Sand Sculpting. All Right Reserved. This Website sculpted one grain at a time by Web Services Management.